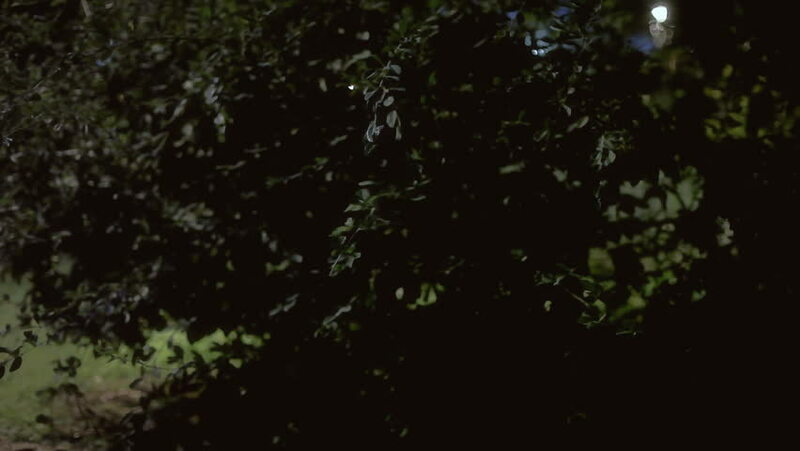 A generic establishing shot in a park at night. Part 1.
sd00:421970s: Evergreen trees and lakes are shown in Oregon; they are also pointed out on a map in 1970.
hd00:16Tree swaying in a strong wind and rain at night. hd00:10Snow in black background for your projects!!! Use blending modes in any editing or animation program.